Sound like somebody else with just a swipe and change your voice in real time. Are you bored of your own voice? Change your voice in real time with Voice Swap and sound like somebody else. Record the craziest video selfies, switch your voice with our voice changer effects, add awesome face filters and share it to friends. Voice Swap features real time crazy effects that allow you to create different situations and express yourself in hilarious ways. - More than 40 unique voice effects. - Real time live voice changer. 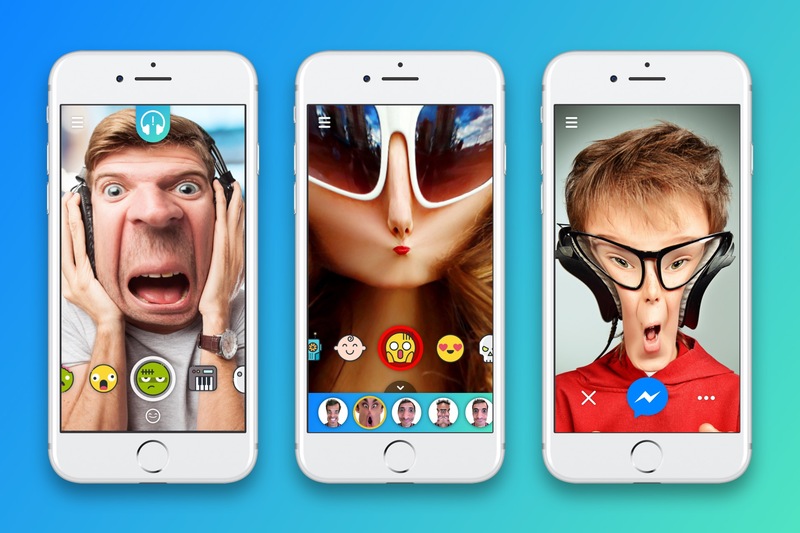 - Real time faces filters.